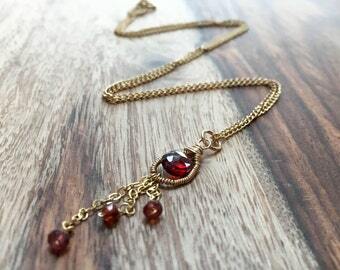 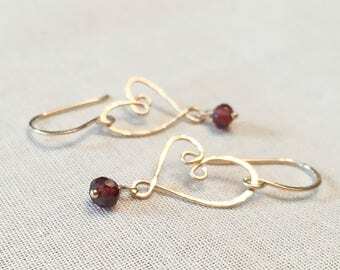 Gorgeous crimson garnet and warm sparkling gold...a perfect combination! 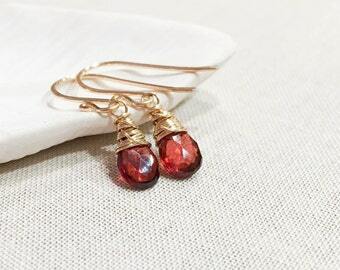 Incredible high quality faceted deep crimson garnet briolettes are wrapped in 14k gold fill wire beneath a trio of small faceted garnet rondelles. 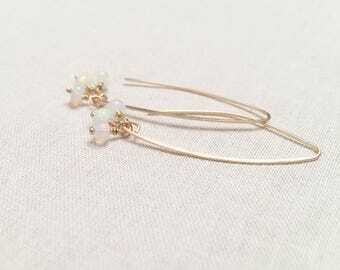 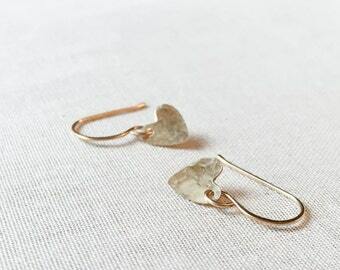 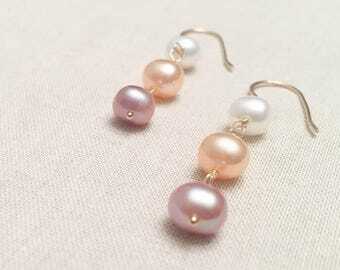 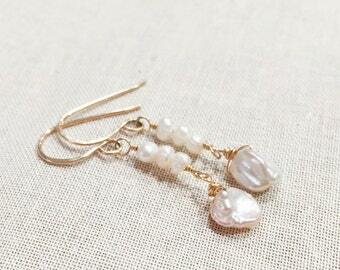 These are suspended from hand formed and lightly hammered 14k gold fill scrolled earwires. 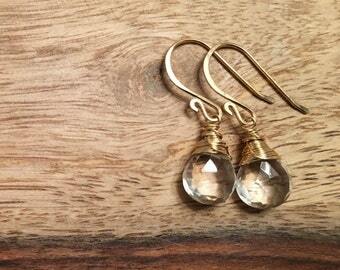 The trio if microfaceted stones add sophistication and complexity to these gorgeous drop earrings! 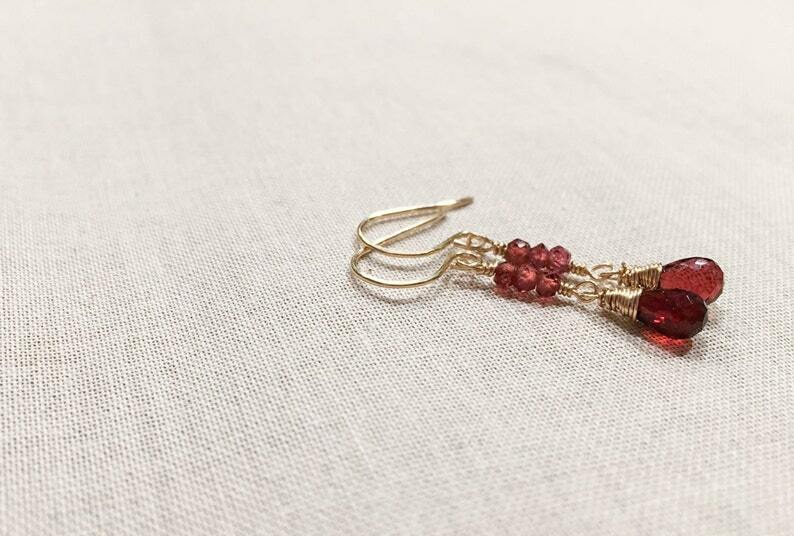 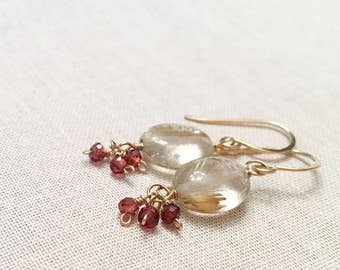 From the top of the earwires to the bottom of the garnet briolettes, these earrings measure approx 1 1/4 inches in total length. 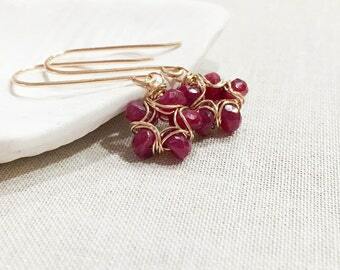 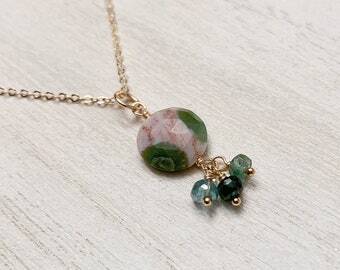 Ready to ship and come to you in a gift box tied with a pretty ribbon - perfect for the upcoming holidays!